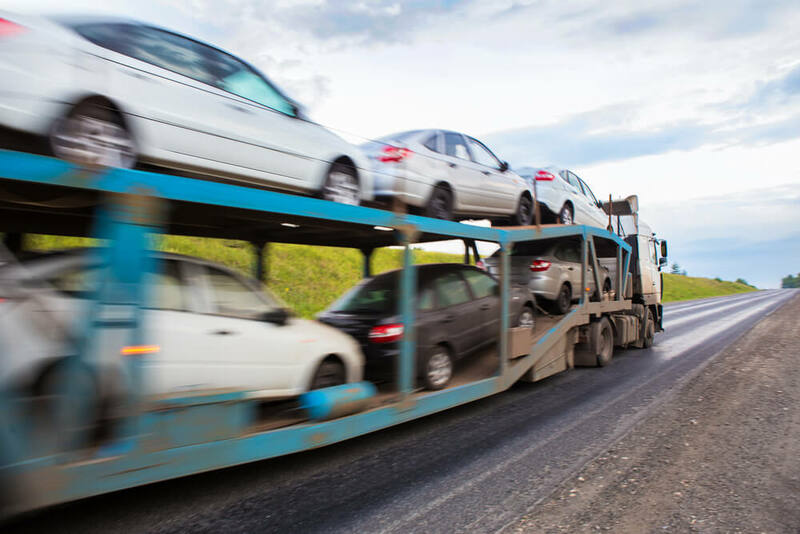 Nationwide Auto Transportation provides car transportation from and to Houston, Texas to anywhere around the US for fast and affordable rates, Our company is bonded, licensed and insured. Other companies charge higher rates while we charge low prices for the perfect shipping of your vehicle. We are a door to door service, meaning we come to you. We can be trusted, we have been a car transportation company for many years now. We get the job done, the way you expect it to transport the right way. Needs your vehicle transported? No problem give us a call now or submit your quote request online. Houston, Texas is one of our most important routes, and for this reason, we provide the best rates and the most convenient schedule for your transportation, with a quick delivery. By transporting your vehicle with us, and getting a fast shipping, you can save the cost of a car rental, for your relocation.